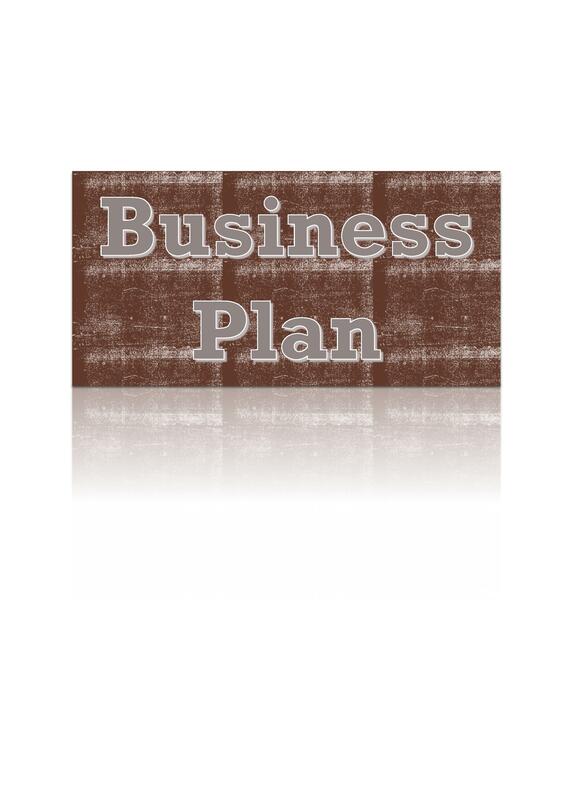 Write business plan for any industry in 1 week . I have worked on many products as well which are not just limited from above domains. 1. Understand the business intricacies(Why, who and what analysis + Gap analysis). This would be based on my domain expertise and system understanding. 2. Perform market research and competitor's analysis. Competitor's will include all the major competitor's in the target market(s). 3. SWOT and PESTLE analysis. 4. Design a unique selling point for the business. Unique selling point could be in terms of revenue model or customer experience. 5. Chalk out business model canvas. This would be the most important part. Note: These are just high level highlights but business plan will have many things which might add value. - Business type and vision. - Motive behind writing the plan. 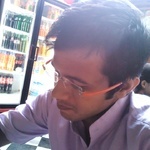 Vinayak prepared a good business plan for us. Geek by heart with plethora of Business Acumen.